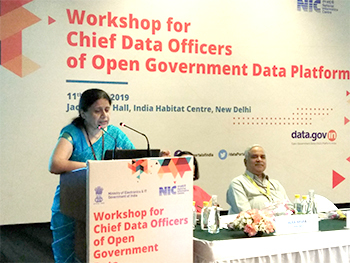 National Informatics Centre (NIC) had organized a half a day workshop for Chief Data Officers (CDOs) on 11th April, 2019 at India Habitat Centre, New Delhi. 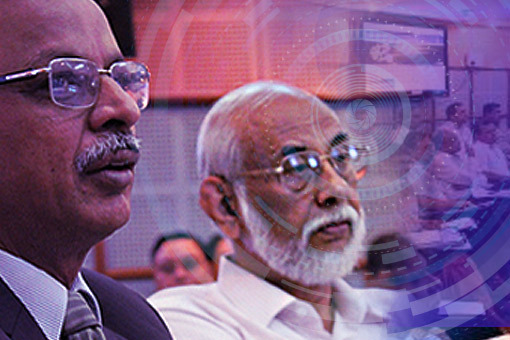 To give boost to the Open Government Data Initiative, Web Ratna Awards of the National Informatics Centre (NIC), which is one of the most credible awards, honouring the government agencies for their work through the medium of web. 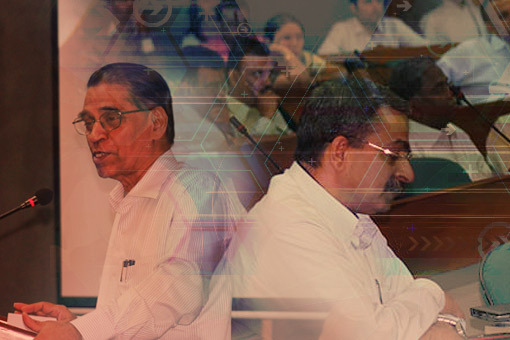 NDSAP- PMU, National Informatics Centre, DeitY, Government of India and IBM Research India are jointly organising a Workshop on Inclusive Web Programming with Open Data for Societal Applications (IWP 2014). 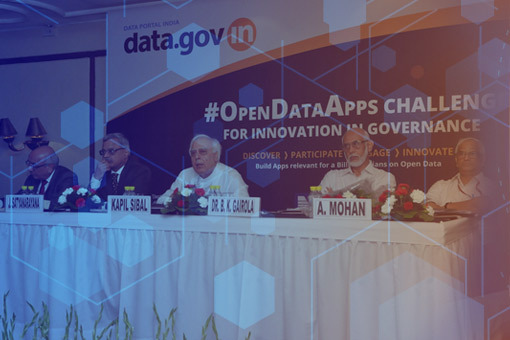 In order to boost innovation through Open Government Data by engaging start-up & developer community to build an open data ecosystem,the National Informatics Centre (NIC) organised the #OpenDataApps Challenge in association with NASSCOM. A Regional workshop for the North Eastern states on implementation of OGD and NDSAP was organised by National Informatics Centre, Meghalaya State Centre on 12th Sept’ 2013.
he Government of India, under the National Data Sharing and Accessibility Policy (NDSAP), is releasing a large number of government datasets from various departments to enhance delivery of government information and promote transparency. 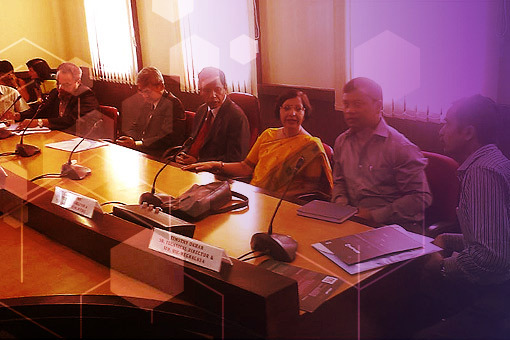 NIC (National Informatics Centre) conducted a one-day Workshop for Data Controllers on April 4, 2013 at India Habitat Centre, New Delhi. 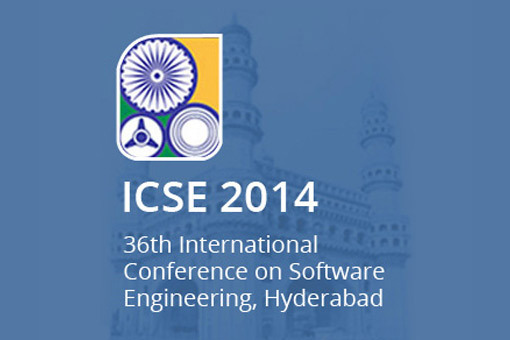 All nominated Nodal Officers (Data Controllers) from Ministries and Departments were invited. 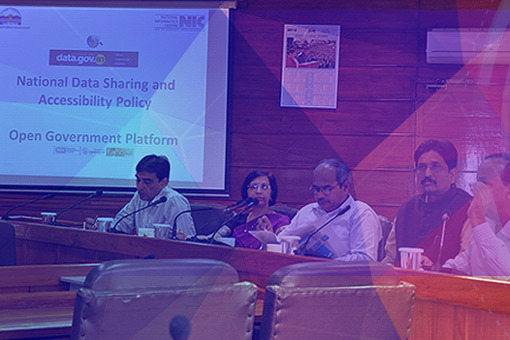 NIC (National Informatics Centre) conducted one Day Workshop on October 5, 2012 at NIC Headquarters for implementation of National Data Sharing and Accessibility Policy (NDSAP). All nominated Nodal officers (Data Controllers) of ministries . © 2012GOVERNMENT OF INDIA All rights reserved.